These are specially made for Pinay skin! 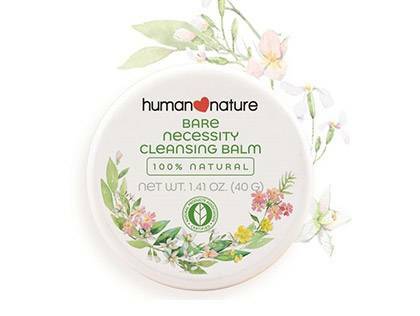 This organic cleansing balm effectively melts waterproof makeup, leaving your skin feeling fresh and clean. 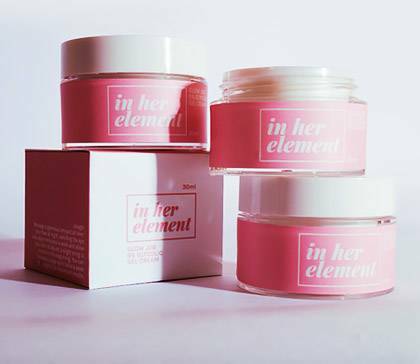 Who said double-cleansing products were only made by Koreans? Get rid of acne scars with daily use of this cream loaded with glycolic acid—an ingredient that reveals a brighter and smoother complexion. 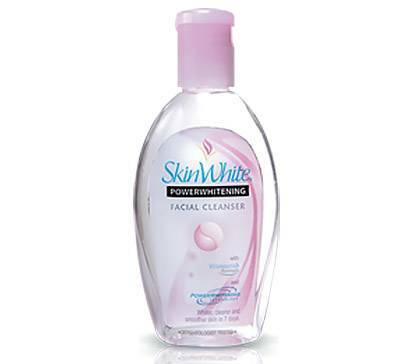 This toner gently lightens dark spots and adds a lovely glow on your face. 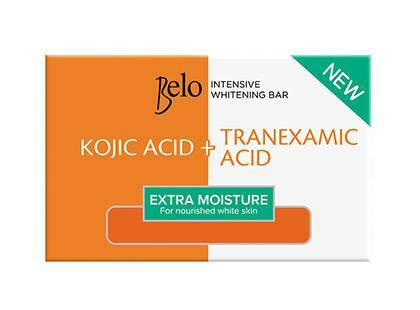 Lather this bar on your face and body to counter discoloration. You'll love the scent, too! 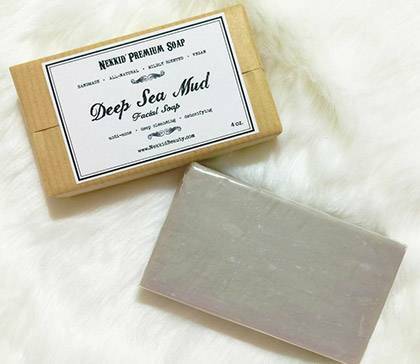 Exfoliate and liberate your face from dirt and oil with this soap made of sea salt and Deep Sea mud. 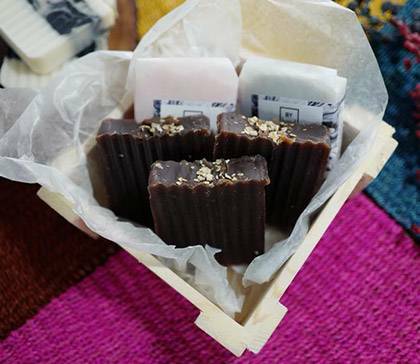 Make bath time super fun with this anti-oxidant-rich cacao powder body soap. It is also made with cold-pressed oils and oatmeal that won't irritate the skin. 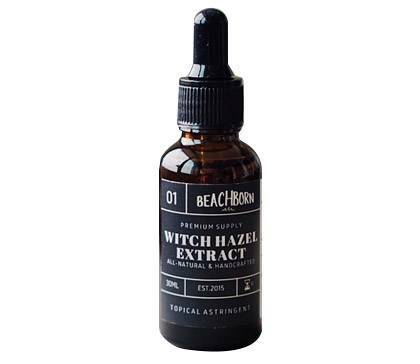 A few drops of this potent witch hazel extract is enough to treat zits, rashes, and ingrown hairs. 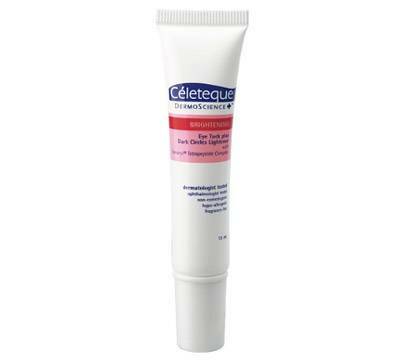 Kiss dark circles goodbye by dabbing this brightening eye cream on your eye bags every night. Proper cleansing is the first to step to scoring flawless skin. Start with a super gentle cleanser that expels dirt and gunk from your pores. 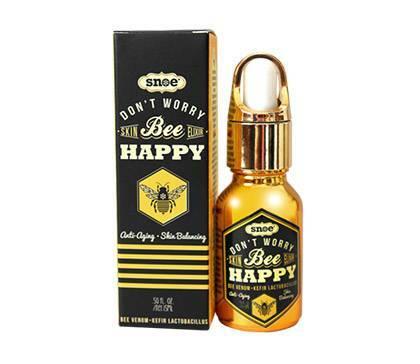 If you want to prevent premature aging and pimples, apply this bee venom-infused serum to keep your complexion plump and smooth. 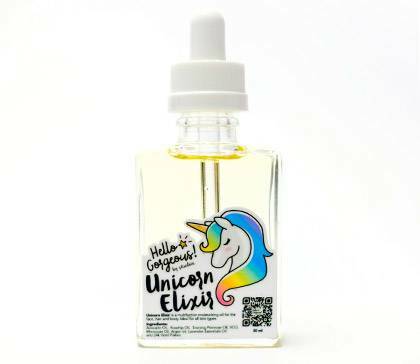 Massage this blend of rosehip oil, evening primrose Oil, Moroccan oil, avocado oil, vitamin C and E, and 98% 24k gold flakes (whoa!) on your face every night to bring out your skin's natural glow. 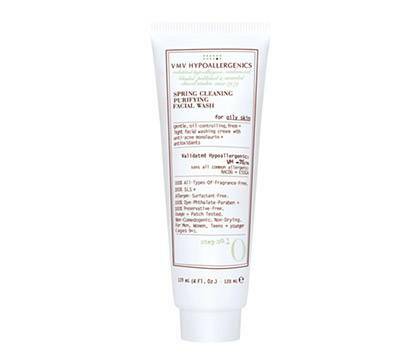 Lighten the appearance of dark spots and areas on your face and body with this whitening oil treatment. 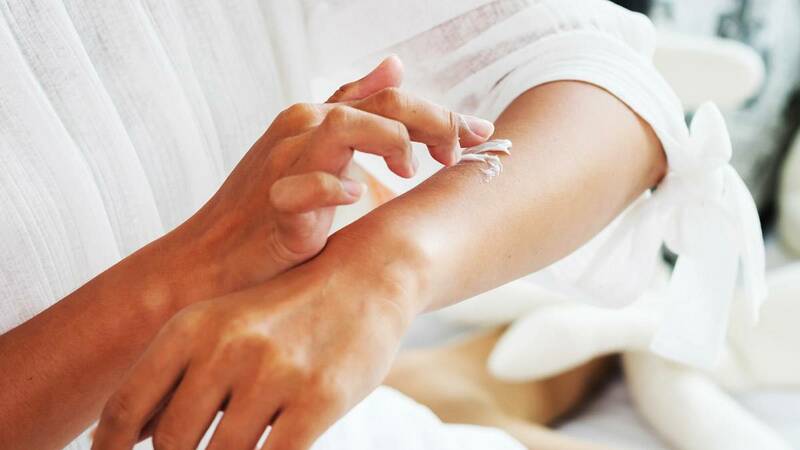 It has papain, calamansi, and grapefruit extracts that work hard to brighten the skin's surface.